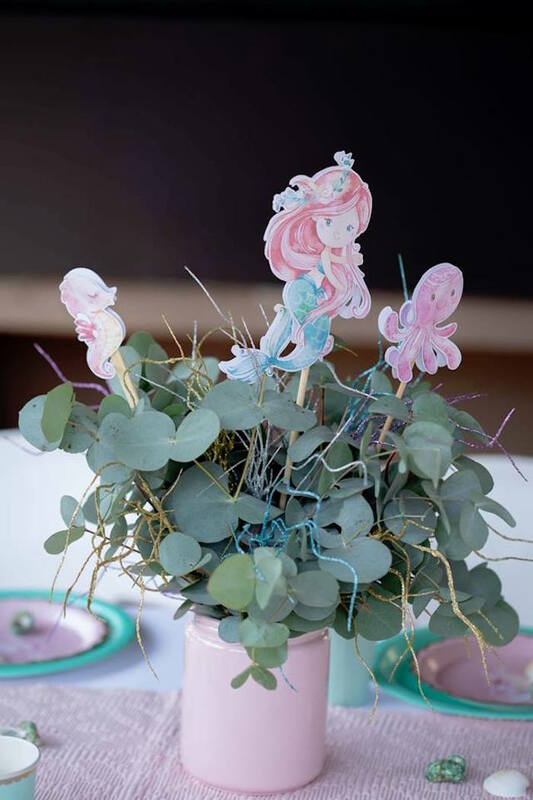 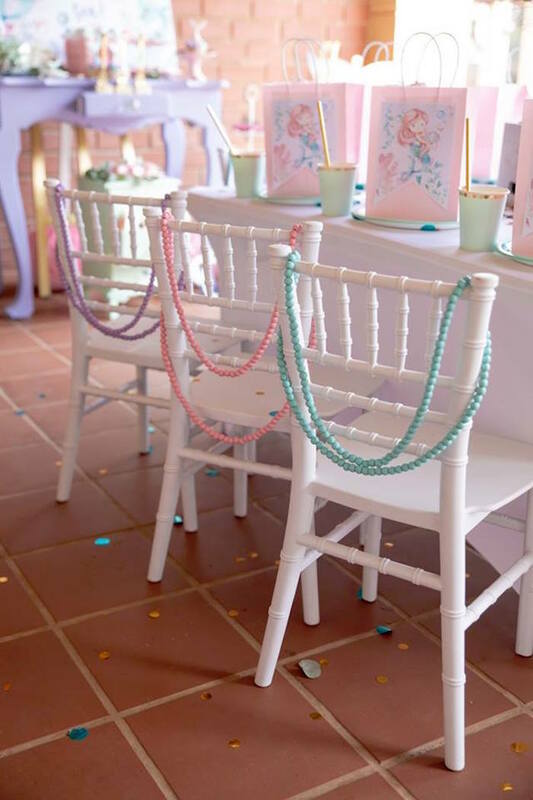 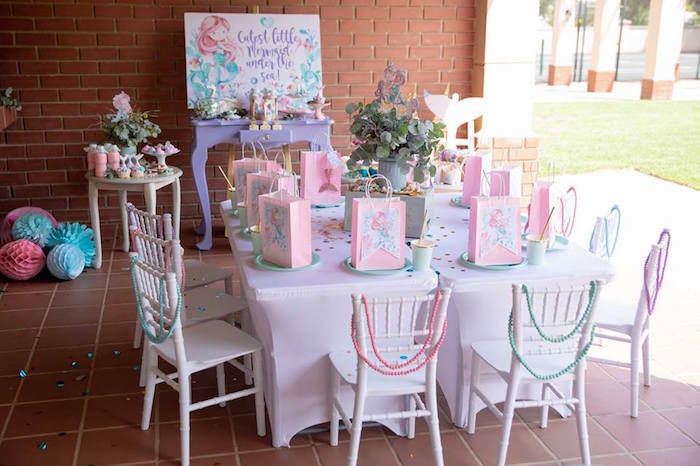 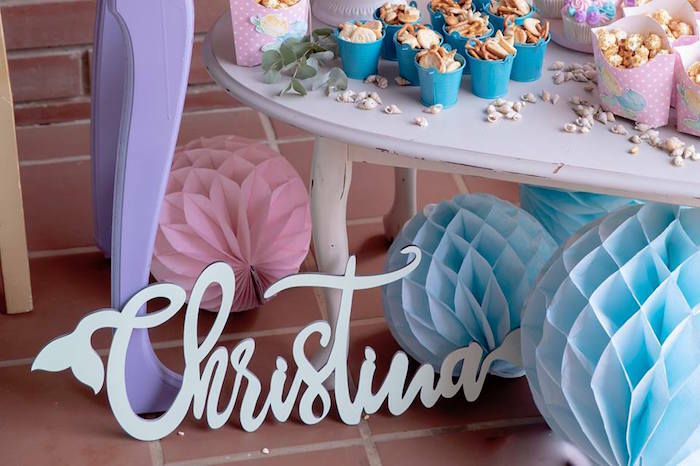 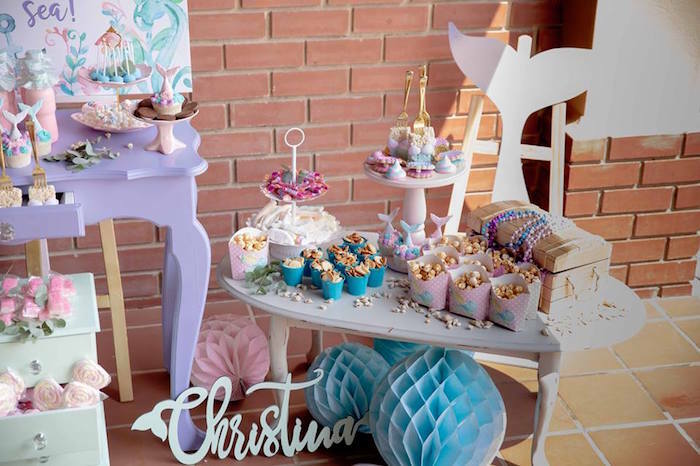 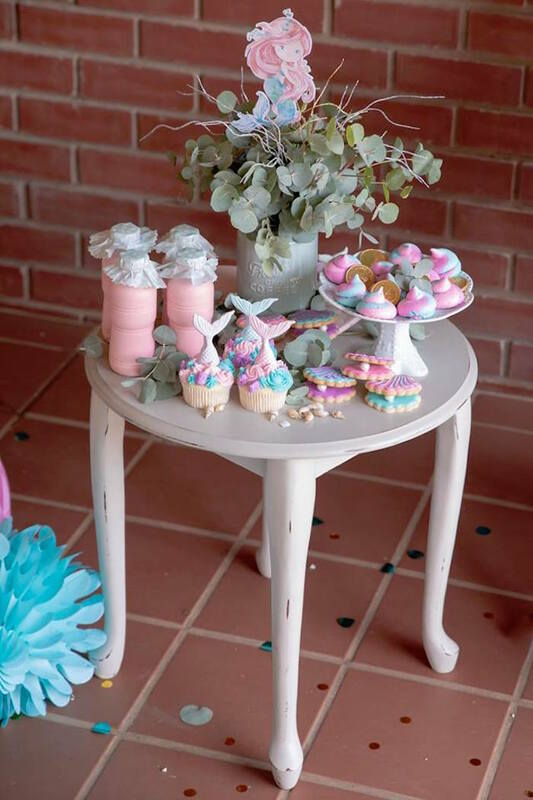 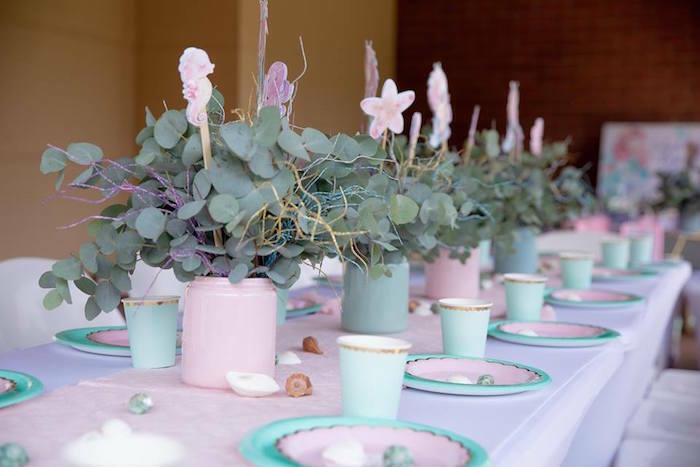 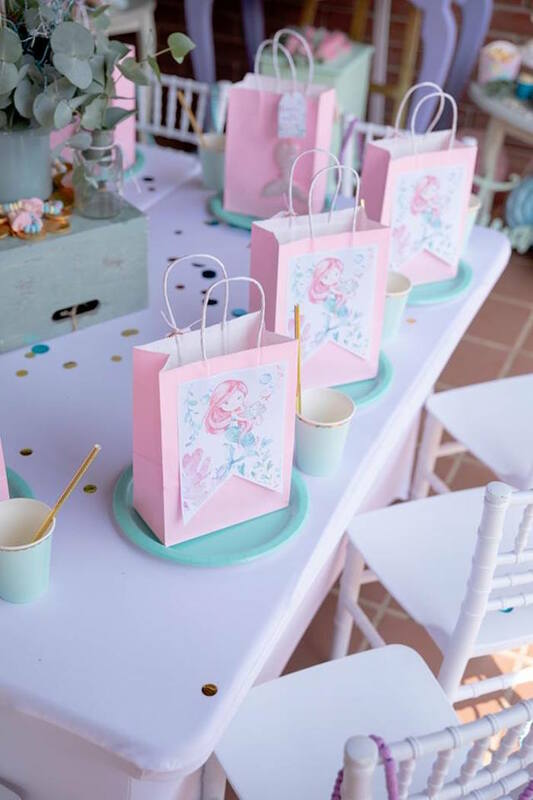 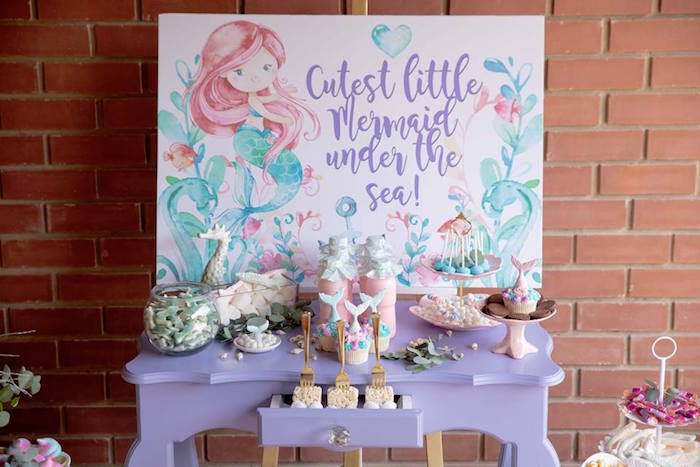 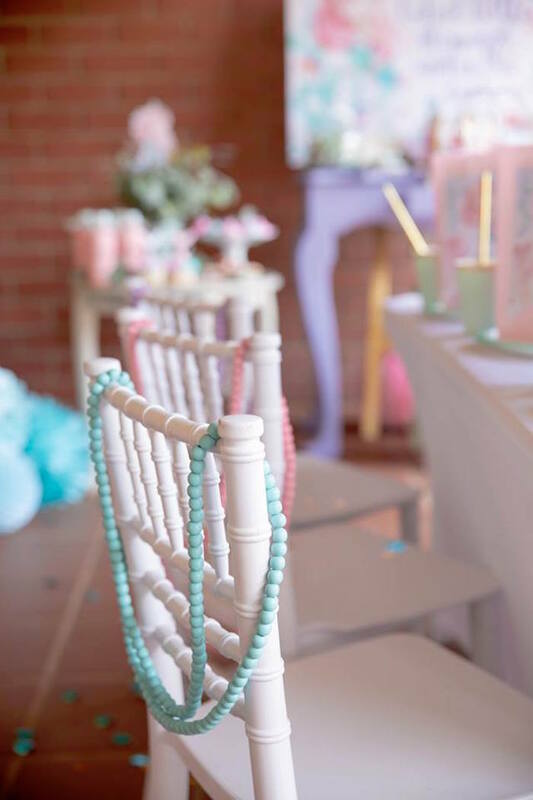 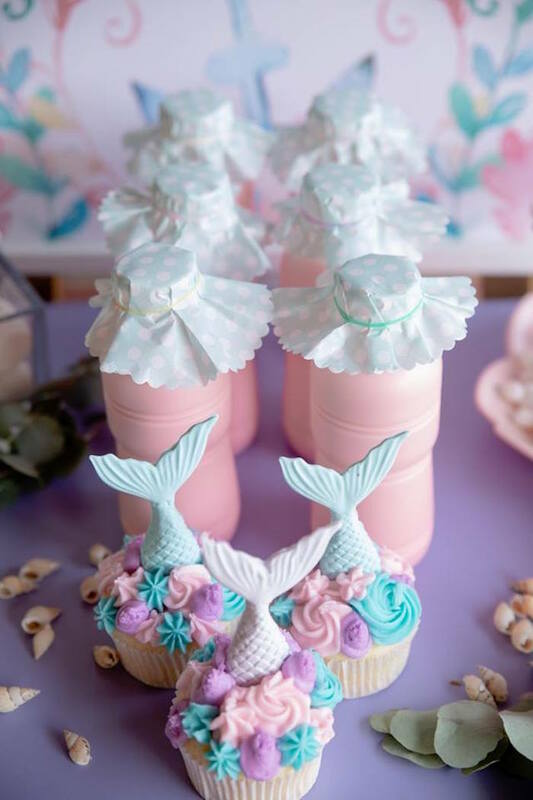 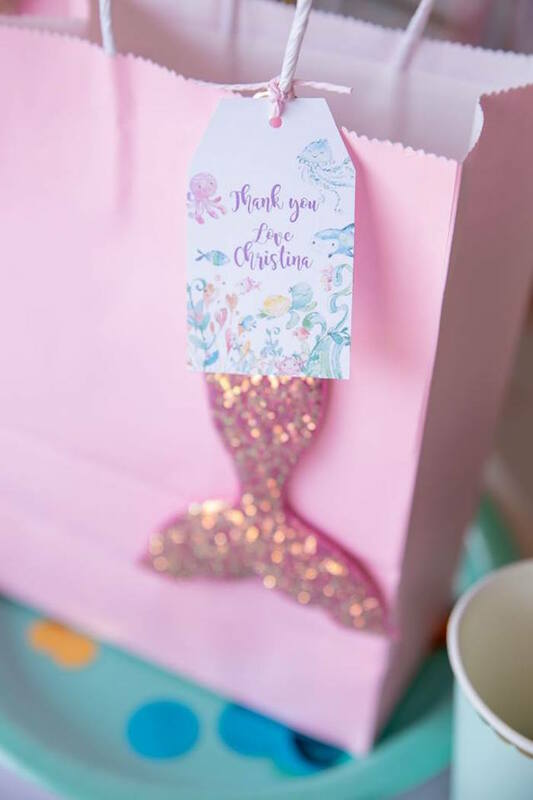 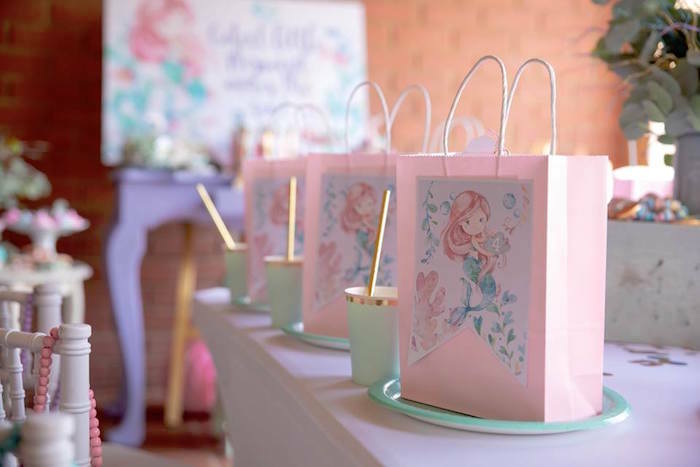 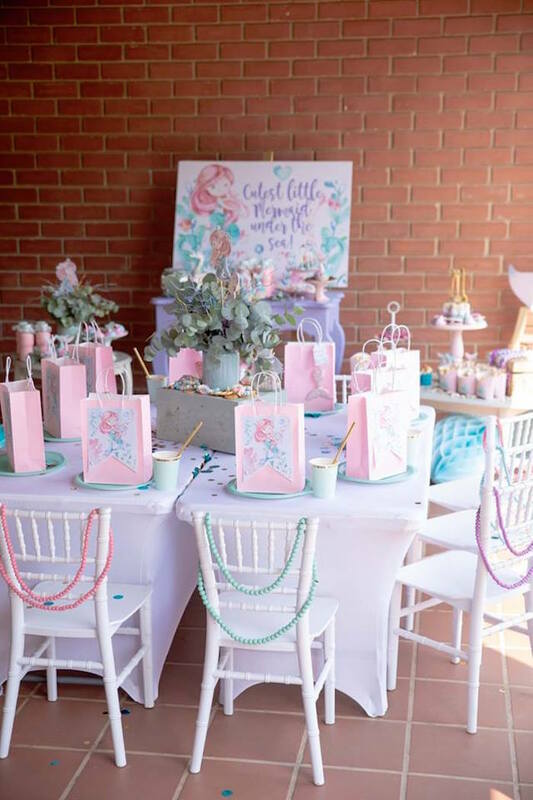 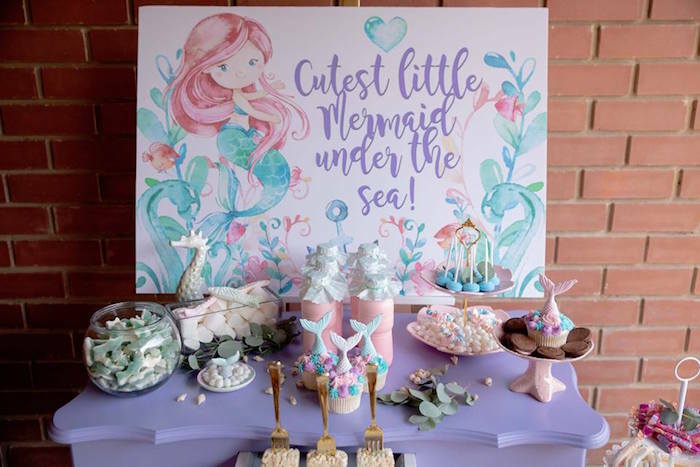 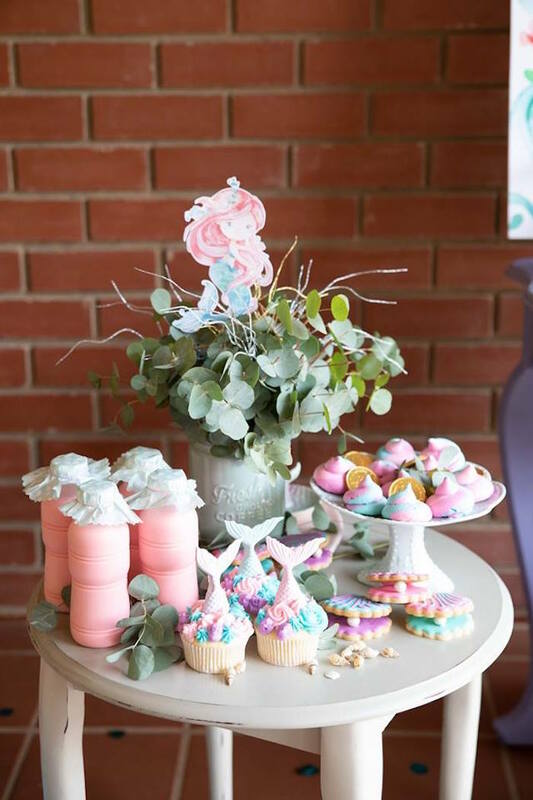 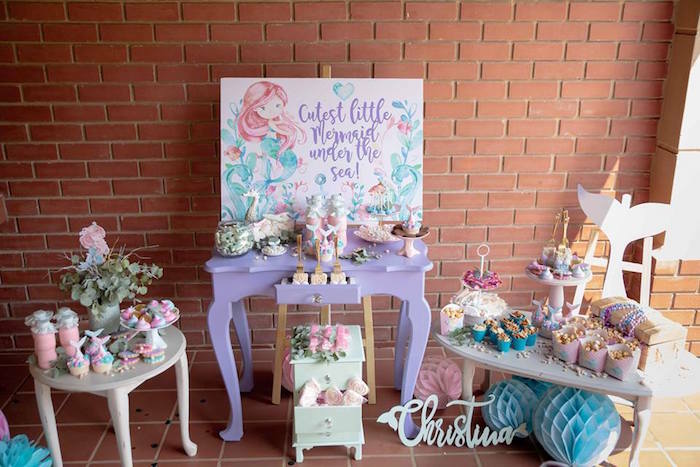 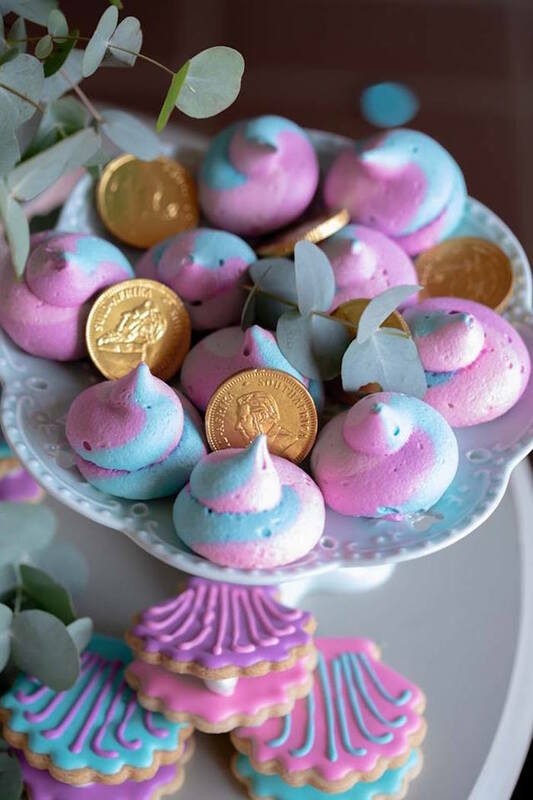 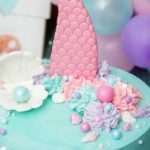 Swim on in and take a look at this Mermaid Birthday Party by Chantelle Dean of One Fine Day Parties, out of Kreugersdorp, South Africa! 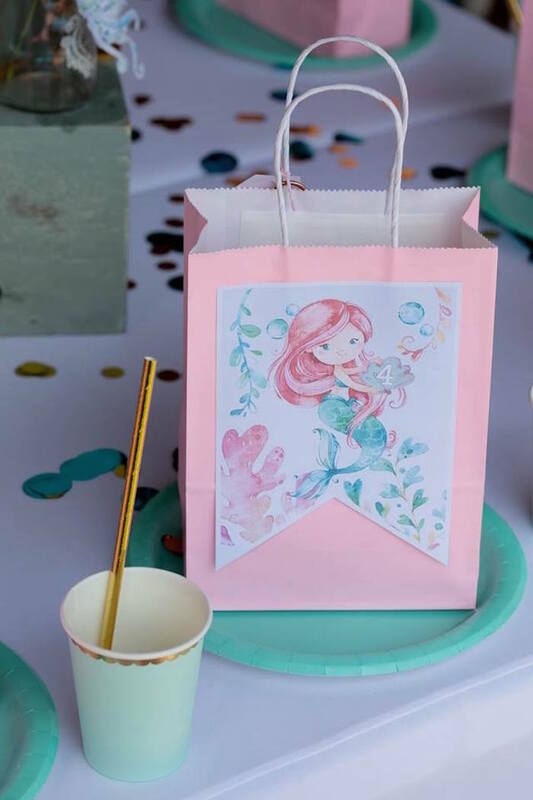 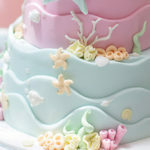 Packed with mysteries from under the sea, this birthday celebration will fill you with glee! 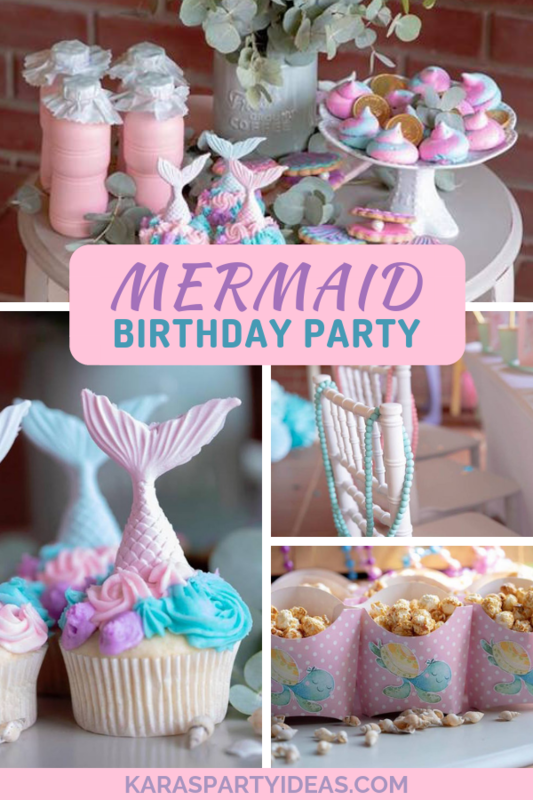 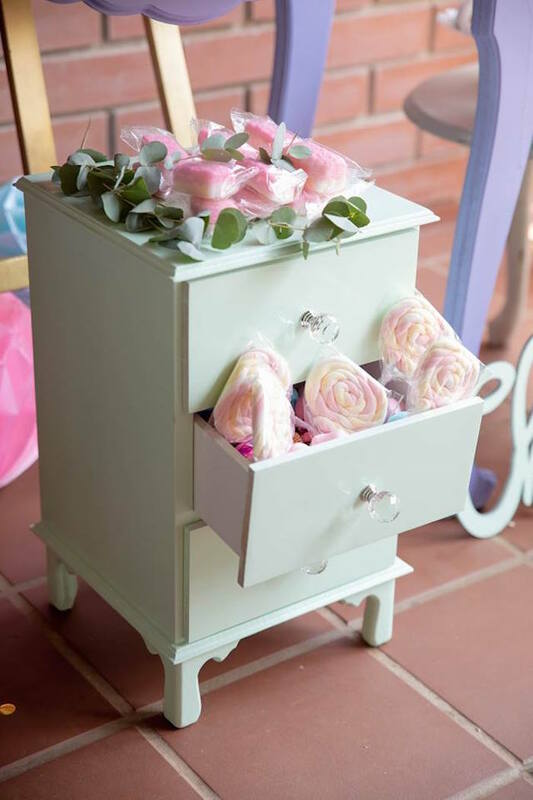 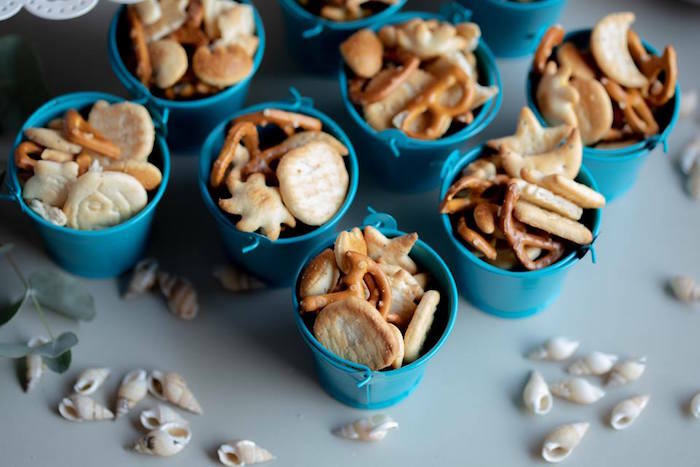 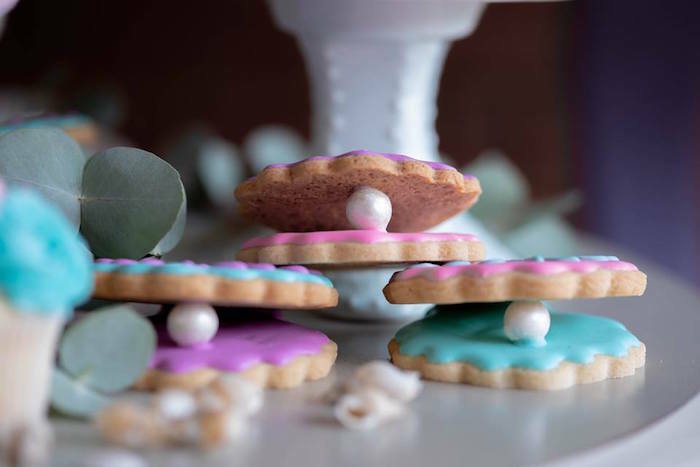 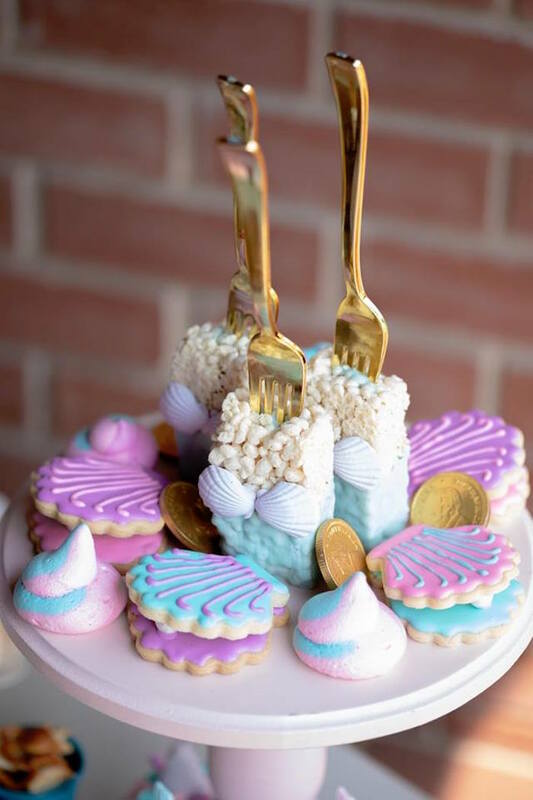 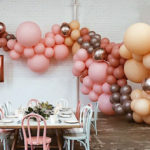 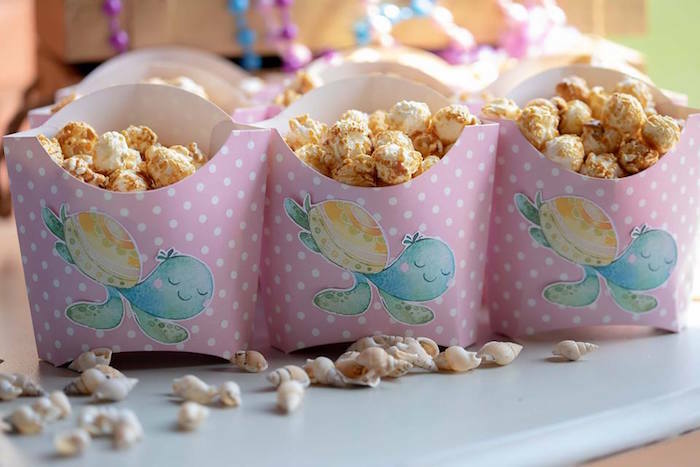 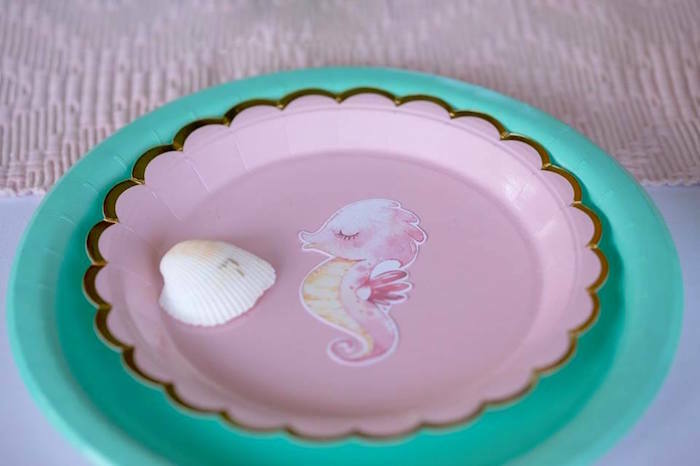 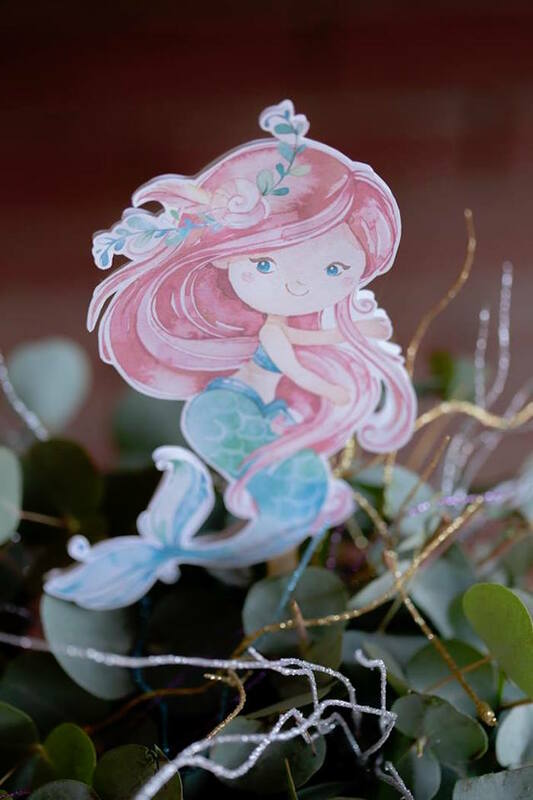 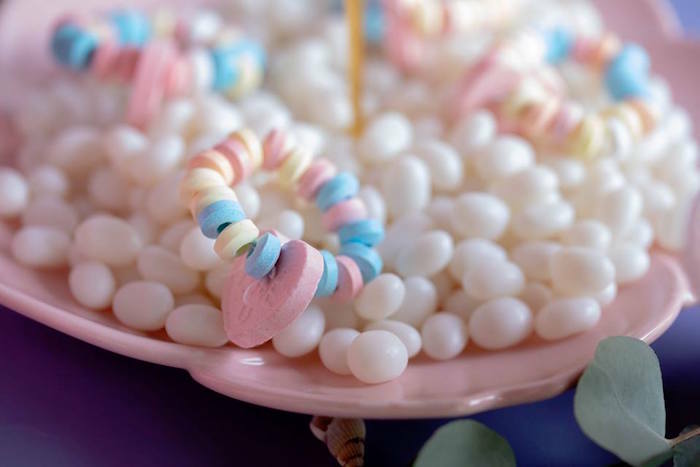 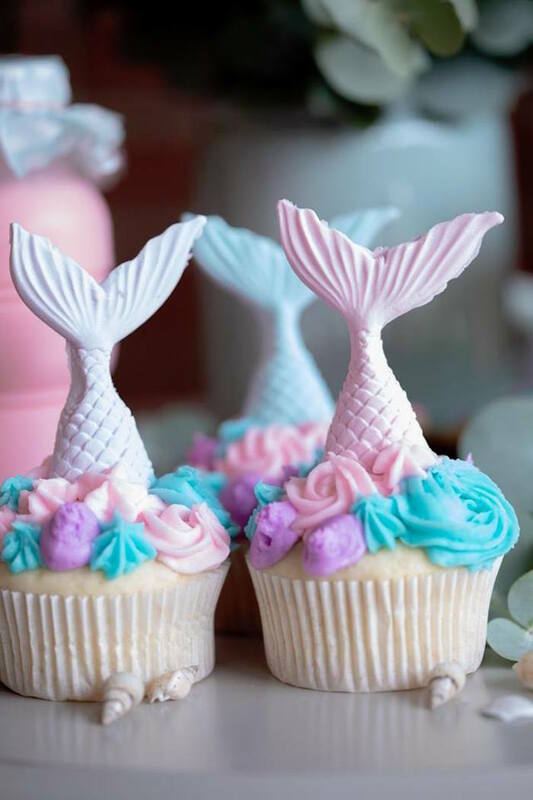 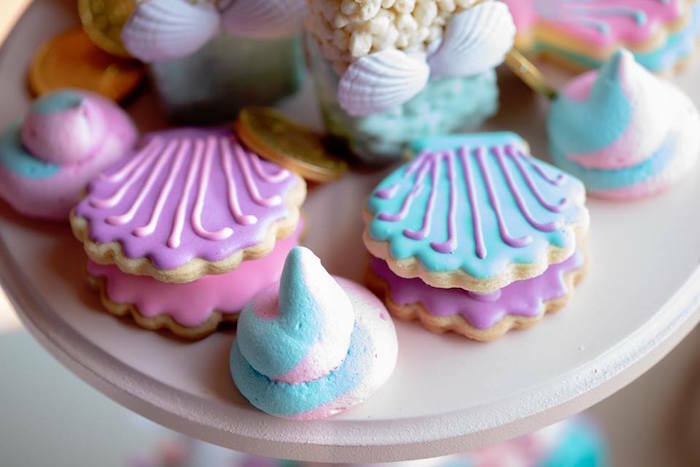 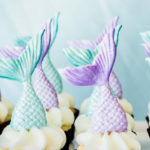 See all of our Mermaid party ideas here!